Apple is reportedly planning to integrate Siri to the messages app to help people check and schedule events on their calendars and make payments using the virtual assistant. 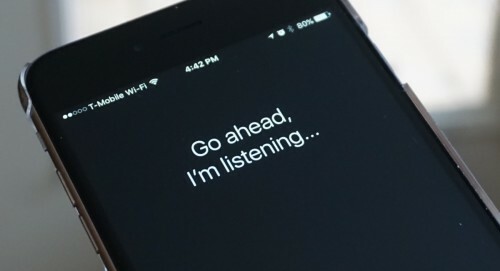 As noted in the recent patent application granted on November 17, Siri will use semantic analysis to understand the context of the conversation. When a user enters a specific request, the system will receive it and perform certain action depending on the request. Other members of the conversation won’t get the message addressed to the virtual assistant. In one instance, a user asks, “Siri, when are we all free to grab lunch?” and Siri responds by scouring their calendars for matching availabilities and presenting a poll of possible times. Google Assistant on the latest Android version and native messenger Allo already supports similar functionality, so Apple will have to do its best to make Siri perform better. It’s unknown when Apple will integrate its virtual assistant in the Messages apps, however, this may happen next year to mark the 10 anniversary of the iPhone lineup.